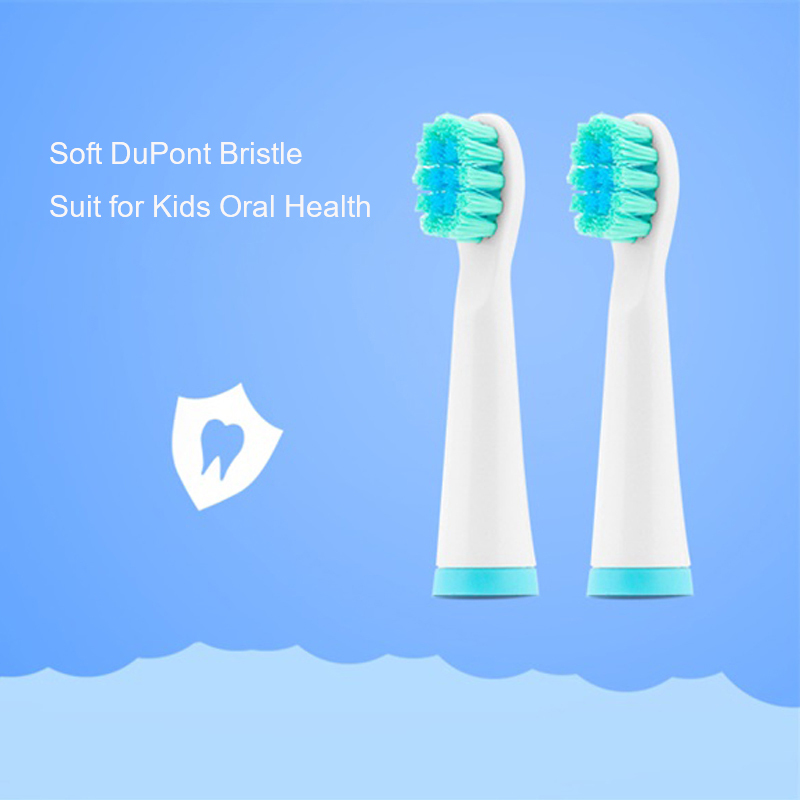 Selected 0.15mm DuPont imported bristle with just prefect comfort and cleaning performance in all brush angles. 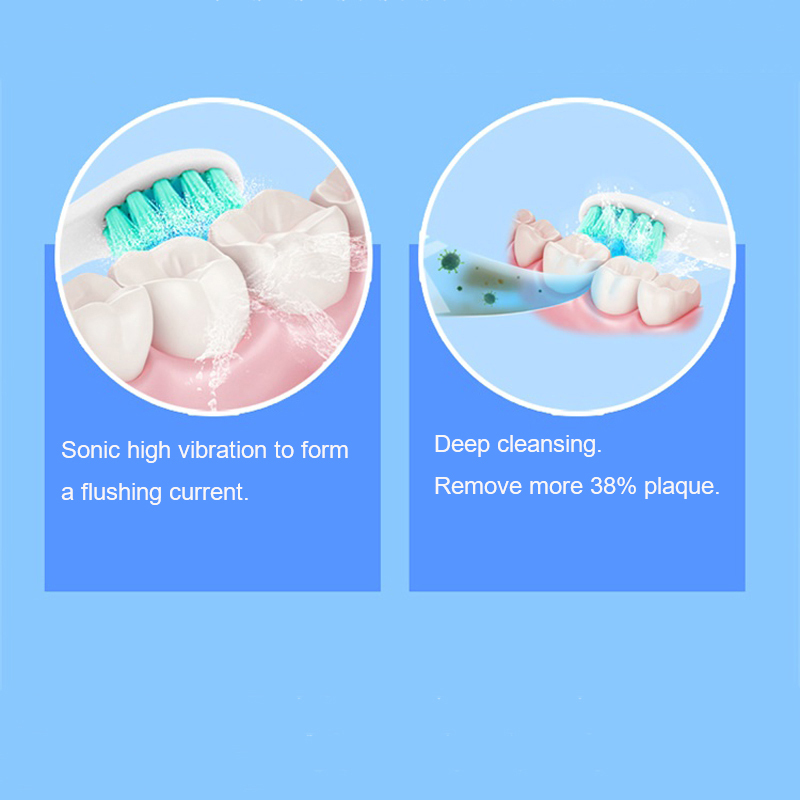 1 cleaning mode, for daily clean, can remove stains ,dental calculus effectively. 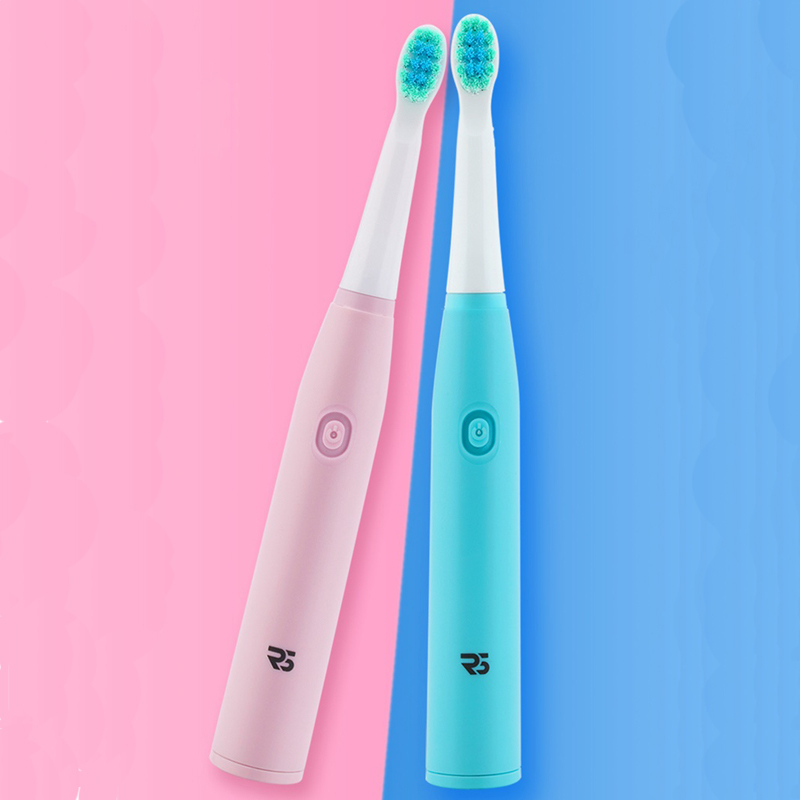 2 minutes smart timer & 30 seconds reminder, for good brushing habits. 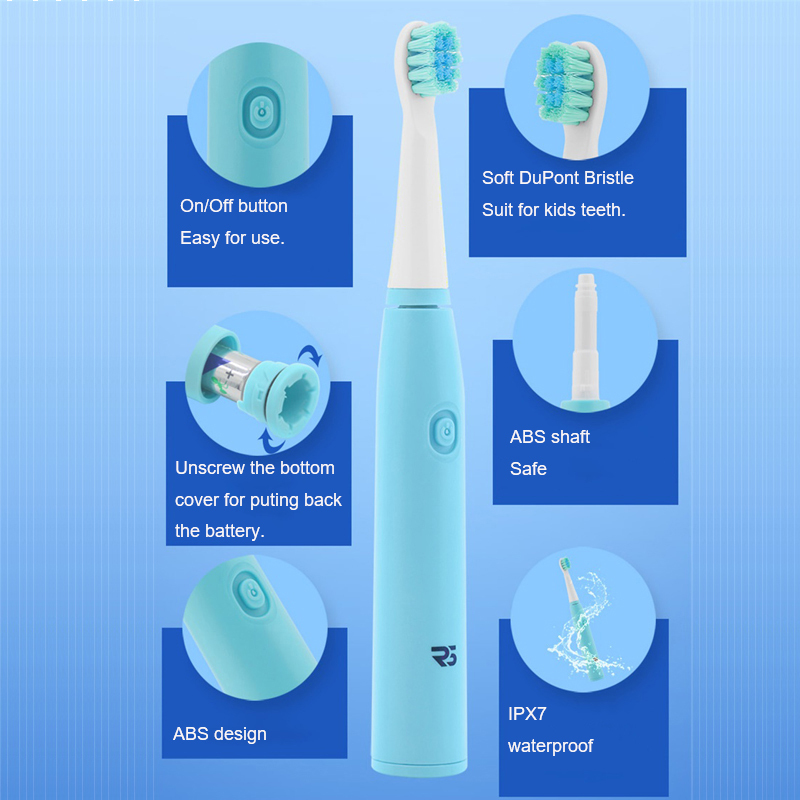 1 AA battery can mini for 90 days using, safty and reliable. 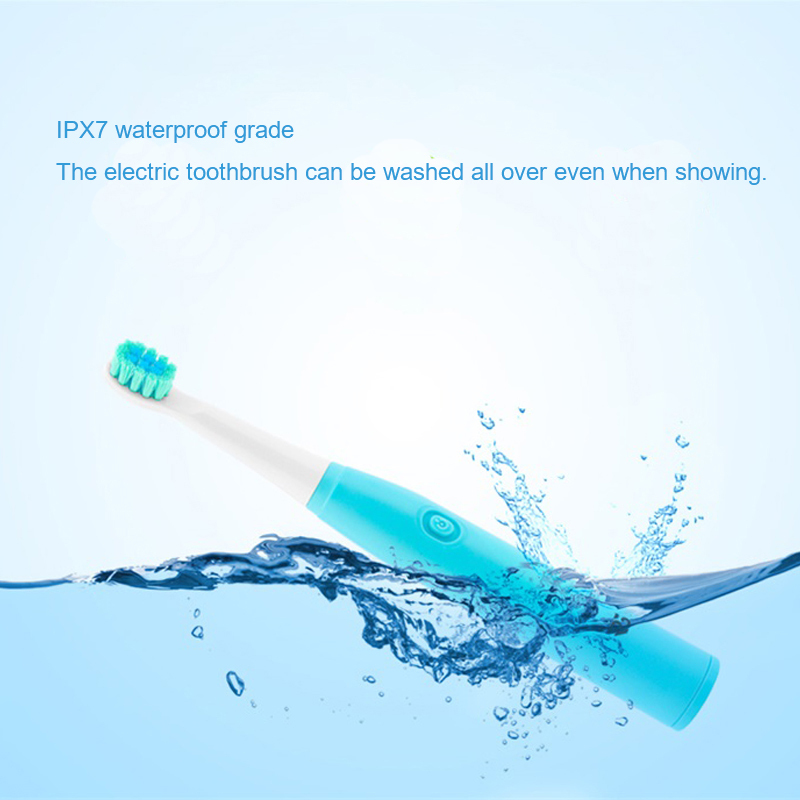 Super IPX7 waterproof design for easy use and clean, which can be used at bath and shower. 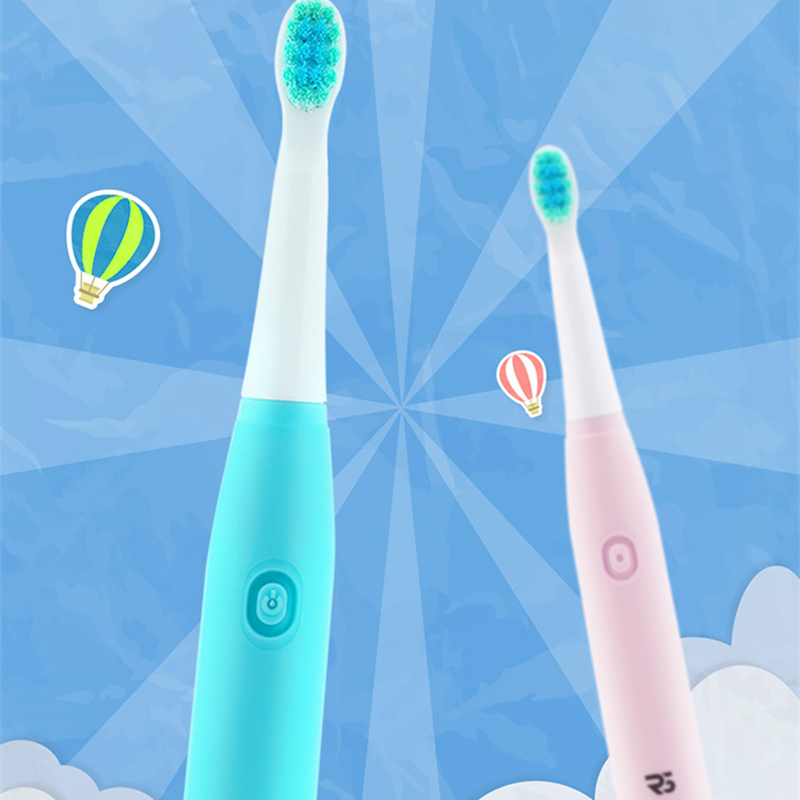 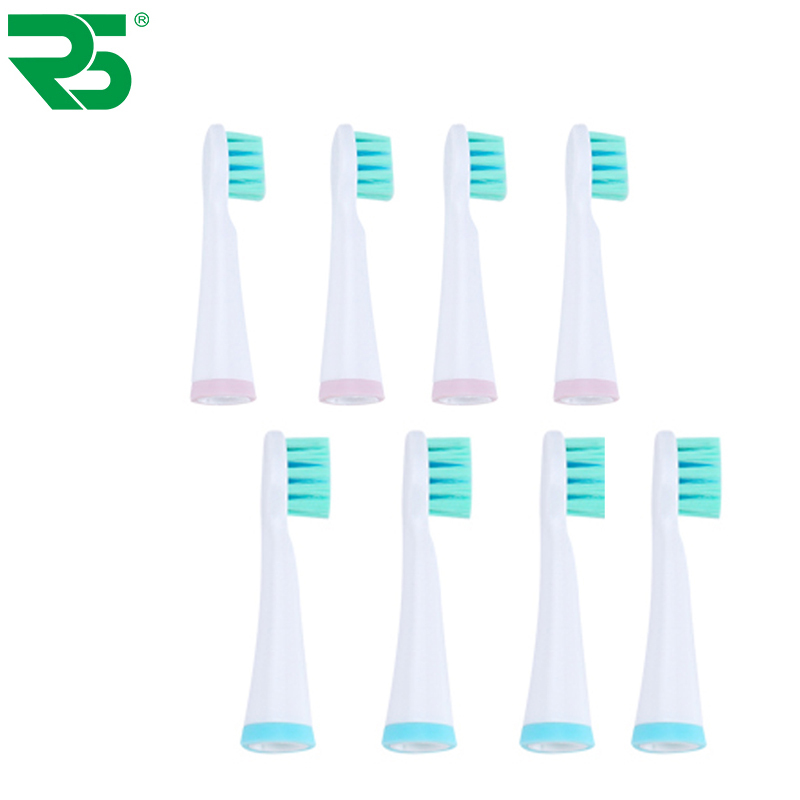 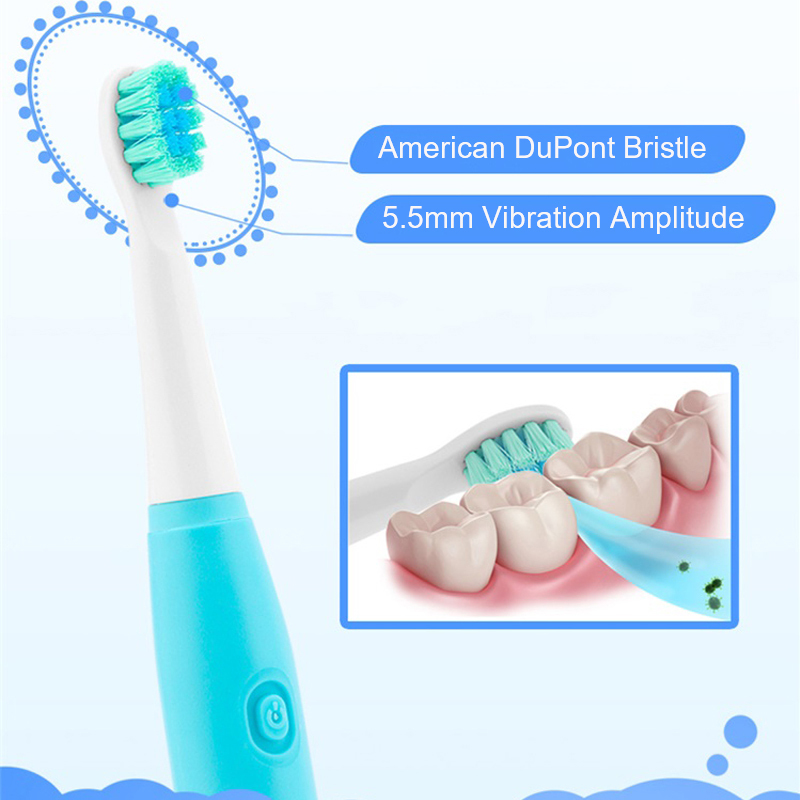 One-key design and bright color for simple and easy operation, make for kids to learn with tooth brush and then loving brushing their teeth.